We have all heard about restraining orders, one way or another. However, we tend to only have a very basic understanding of restraining orders and how they work. 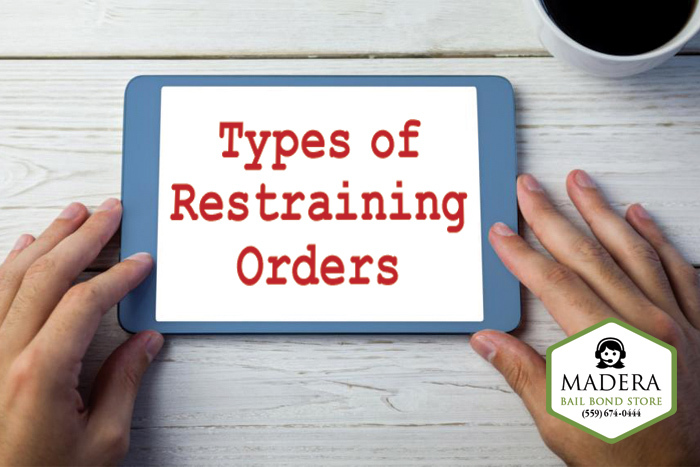 Most people do not even realize that there are multiple types of restraining orders available. Each type of order handles a different type of situation, which means they have different requirements for being filed. CIVIL HARRASMENT: This is the type of restraining order that most people are familiar with. You can get this restraining order if a person is being stalked, harassed, abused, or threatened by someone who is not close to you. DOMESTIC VIOLENCE: This is the type of restraining order that a person gets if he or she is being abused by someone close to them. Being close to someone means husband or wife, an ex, parent, child, sibling grandparent or in-law. ADULT ABUSE: This restraining order is for someone who is either age 65+ or is between 16 to 84 years old and has a mental or physical disability that prevents the person from defending him or herself. 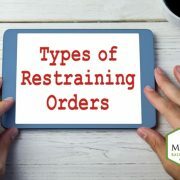 If a person meets one of those requirements, and has been a victim of physical or financial abuse, neglect, or harmful treatment, then this is the type of restraining order the person would get. 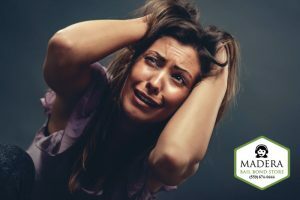 WORKPLACE VIOLENCE: This is the type of restraining order that an employer gets to protect an employee that has been a victim of stalking, harassment, violence, or a threat of violence. This is only for employers seeking to help their employees, employees themselves cannot get this kind of restraining order for themselves, but they can get a civil harassment restraining order. PERSONAL CONDUCT ORDERS – These kinds of orders prevent the accused person from performing certain acts towards the protected person. 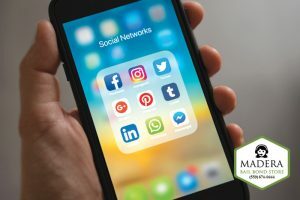 This can include contacting the person by any means, stalking, threatening, or harassing the protected person. 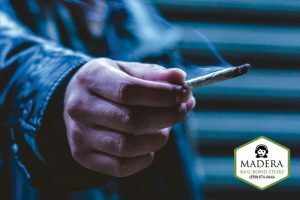 STAY-AWAY ORDERS – These orders are the ones that state the accused person must stay a certain distance away from the protected person or certain areas where he or she frequents. 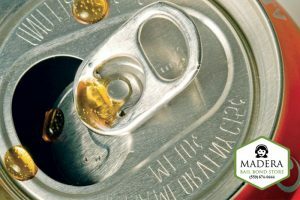 This can include the protected person’s home, office, vehicle, or child’s school. RESIDENCE EXCLUSION ORDERS – These orders are typically for the domestic violence and adult abuse restraining orders. 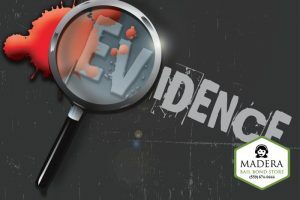 They state that the accused person must move out from where the protected person lives, and take only his or her clothes and personal belongings. Restraining orders are meant to protect people by keeping threatening people away. They have a lot of negative consequences for the person being restrained. If a restrained person breaks a restraining order, he or she can face a fine, jail time, or both.